Rated by Frank Lampard and Steven Gerrard. They know the score. Do you? 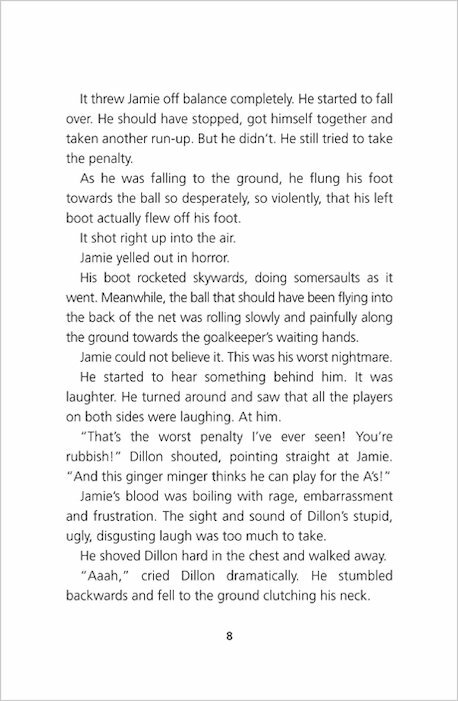 Tales of footie glory by a real FA insider. 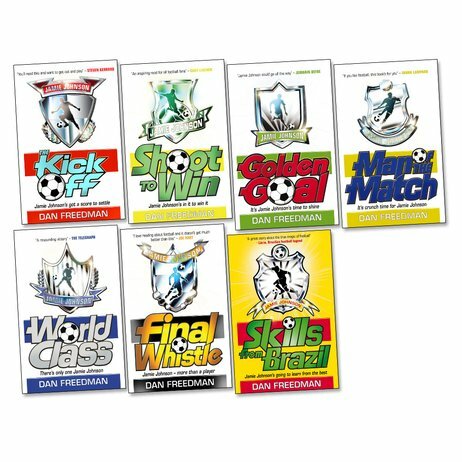 Dan Freedman is a former FA official writer who toured with the England team for two World Cups. 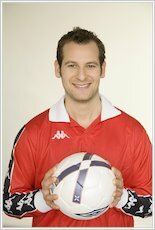 Now he shows you how real football feels – packing in all the sweat, grit, passion and pain of the beautiful game. Jamie Johnson is a young soccer prodigy who dreams of becoming a top-league star. He’s got guts, vision and talent. Can he shoot to the top?